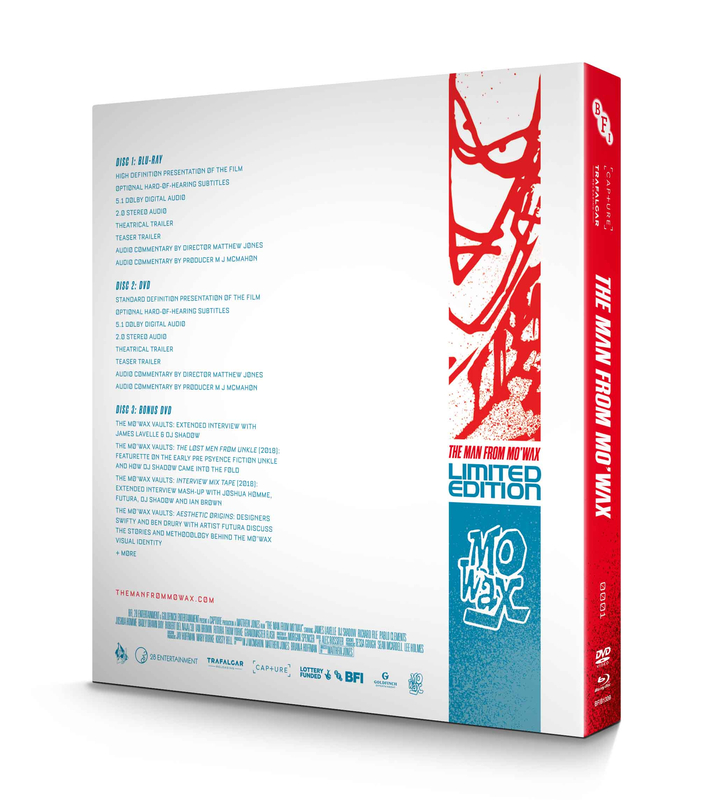 Numbered and Limited Edition box set featuring 1 Blu-ray & 2 DVDs plus exclusive packaging and extensive extras. 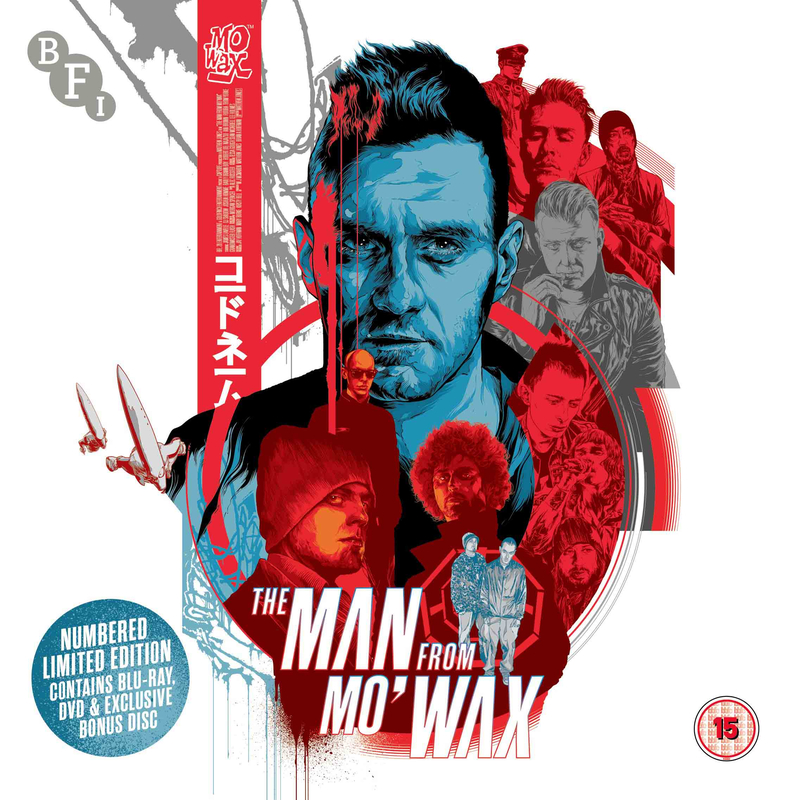 The Man from Mo’Wax tells the exhilarating, no-holds-barred story of James Lavelle, one of the most enigmatic yet influential figures in contemporary British culture. 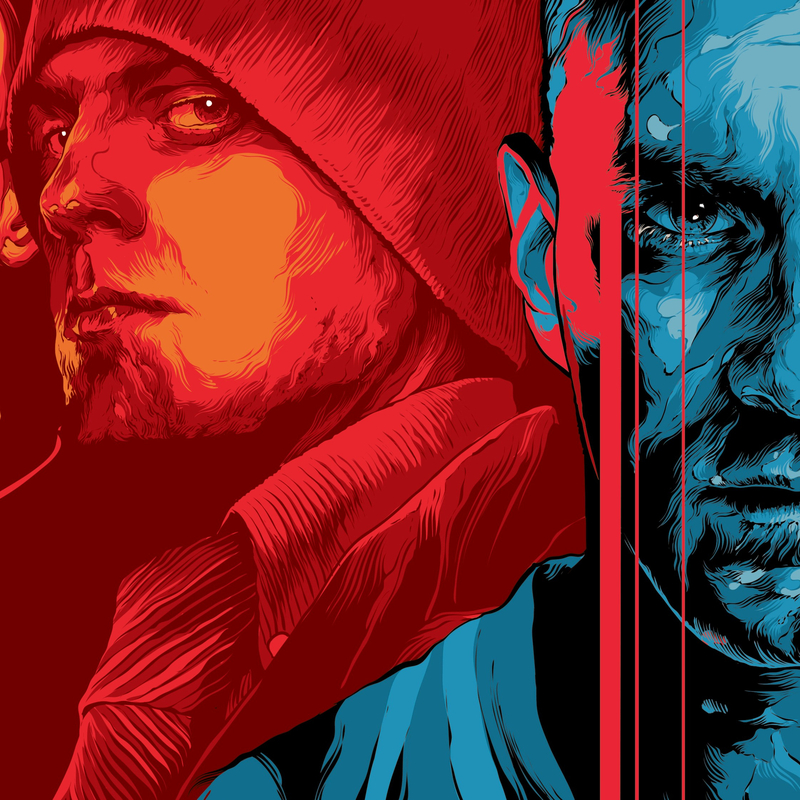 James Lavelle played his first DJ set at 14, launched pioneering record label Mo'Wax at 18 and released the genre defining UNKLE album Psyence Fiction at 22. His phenomenally rapid rise seemed limitless, but it's only when you're going so fast that the wheels fall off. 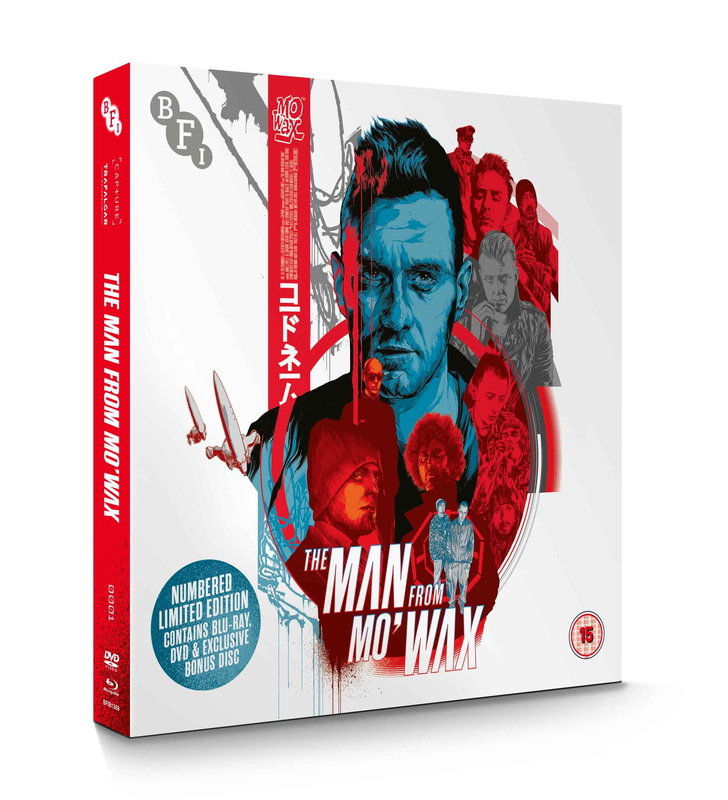 The Man from Mo’Wax tells the remarkable story of one of the most enigmatic yet influential figures in contemporary British culture. 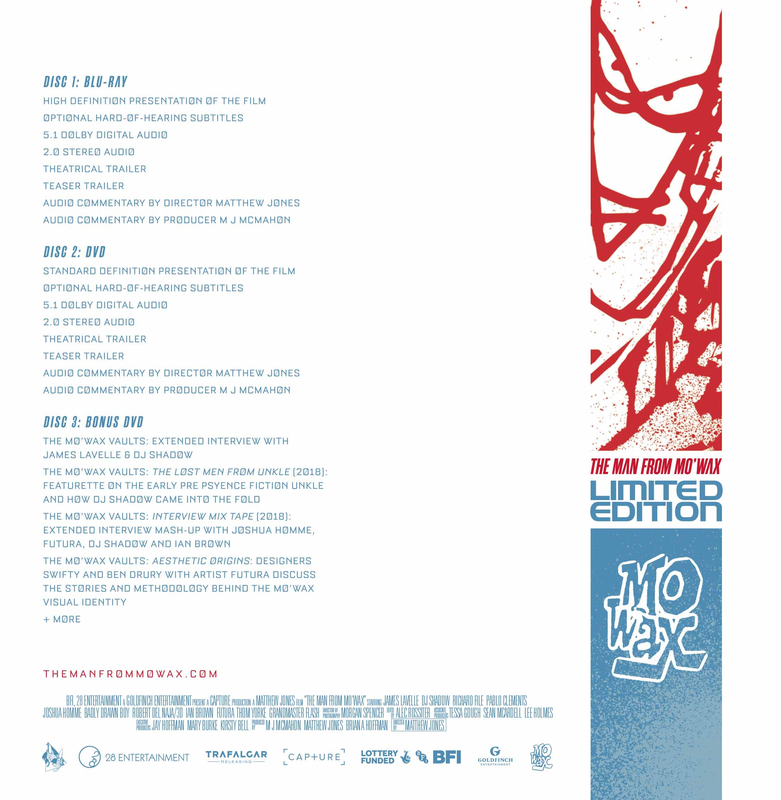 Unearthed from over 700 hours of footage including exclusive personal archive spanning three decades, we get the rare opportunity to watch a boy become a man in the world of music. The result is an exhilarating, no holds-barred ride into the life of an extraordinary man and an equally extraordinary era, taking in some decidedly flawed decision-making (both personal and professional), Lavelle emerges as an innovative artist who thinks big and consistently overcomes adversity.